Join me at Dexcon 17 for the 2014 Dexcon Battle Merchants tournament! 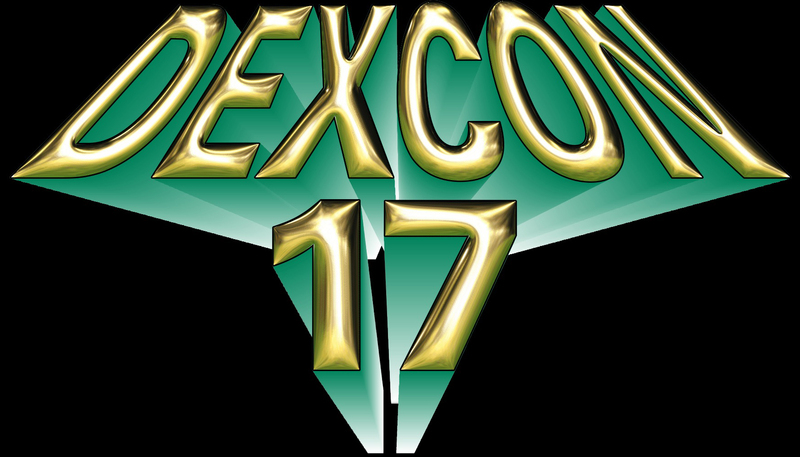 This is a registered and approved Dexcon 17 event. The exact table of the event will be posted in the Big Board area of the convention, next to the registration area. Each Qualifier event will be two simultaneous games, so that’s four qualification games in all. The winner of each qualification game will advance to the Final. The final will be a 4-player game. Each qualifier is a standard Dexcon event. You can register for a Qualifier before Dexcon by emailing the convention organizers with the event codes for the qualifiers you want to play in (either B0743 or B0891). You can also register at the convention by writing in your badge number on the Big Board for the event’s sheet. Note that these events tend to fill up quickly, so be sure to sign up early! If the event is full, then put your name as an alternate; it’s entirely possible one of the people who signed up will not be able to make the event. In case of a tie for first place in a qualification game, standard Battle Merchants tiebreaker rules apply (surviving Standard Weapons get $2, surviving Vorpal Weapons get $3, highest tiebreaker amount wins). Any remaining ties will be resolved randomly. If any qualifier winners are not present at the final at 8:00 pm on July 5, or if at least one qualification game doesn’t run because of a lack of players, then an alternate will play instead. If multiple alternates are present, then the alternate whose final score was closest to his/her respective first-place player (above tiebreaker rules apply) will play. The tournament winner will receive a Dexcon “Battle Merchants 2014 National Champion” trophy. All entrants will receive a “Battle Merchant” stackable badge ribbon, and the four finalists will each receive a “Finalist” stackable badge ribbon.